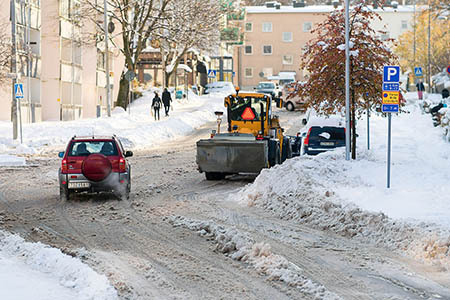 Plan ahead and obtain snow removal service in Anchorage, Alaska. You don’t want to wait for the first snowstorm to make the call. Arctic Green, LLC specializes in Snow Plowing and Sweeping, Stacking snow onsite, Hauling Snow off-site, removing snow from roadways and parking lots to pathways and sidewalks. We do it all! Call us at (907) 348-6660 for all your snow removal services in Anchorage, Alaska and the surrounding area. 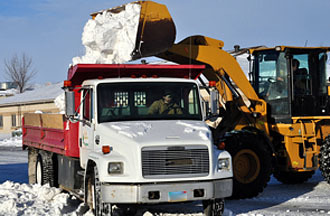 Read more about: Commercial Snow Removal Alaska and Anchorage snow plowing and sweeping.